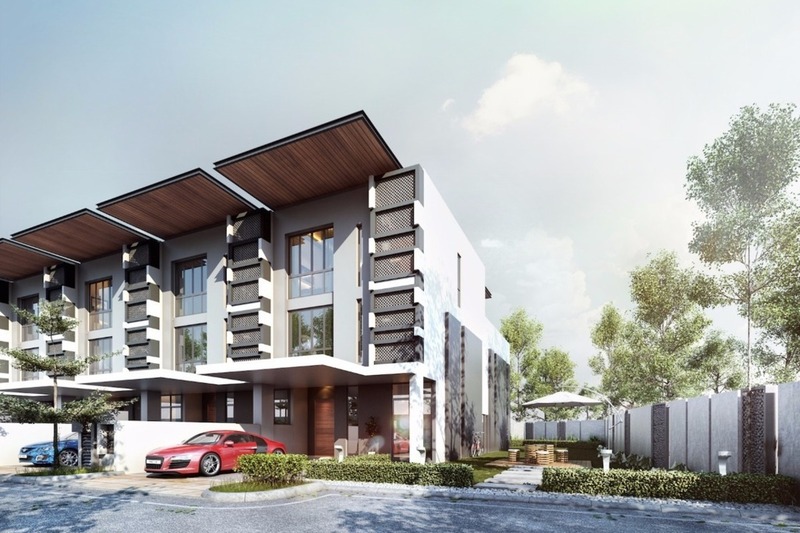 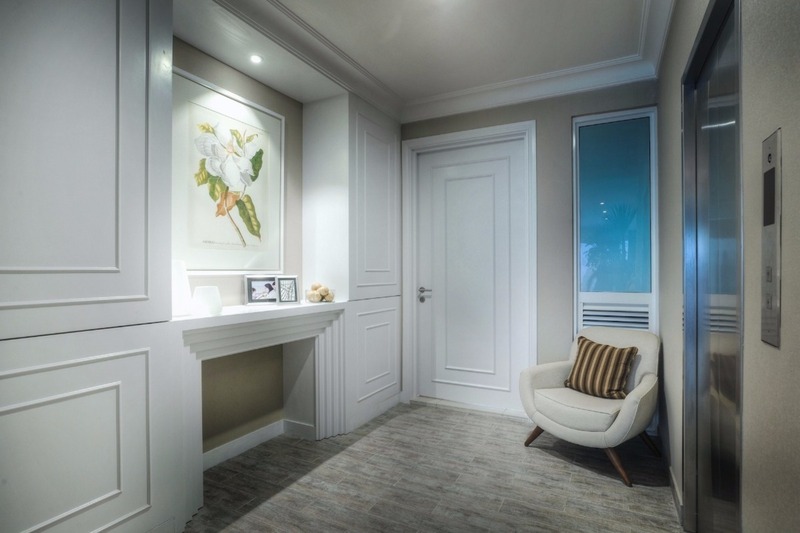 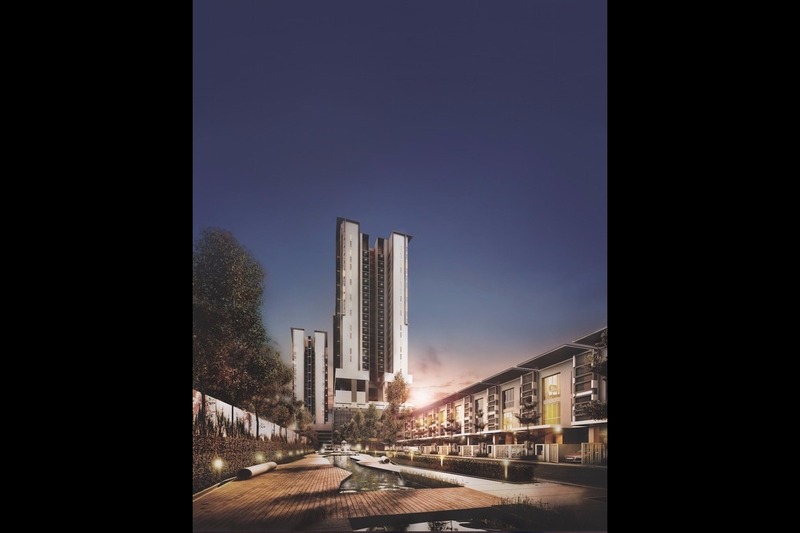 The Andes is an upscale development located on the borderlines of Bukit Jalil and Puchong that is dedicated to the upmarket with its elegant and distinguished designs. 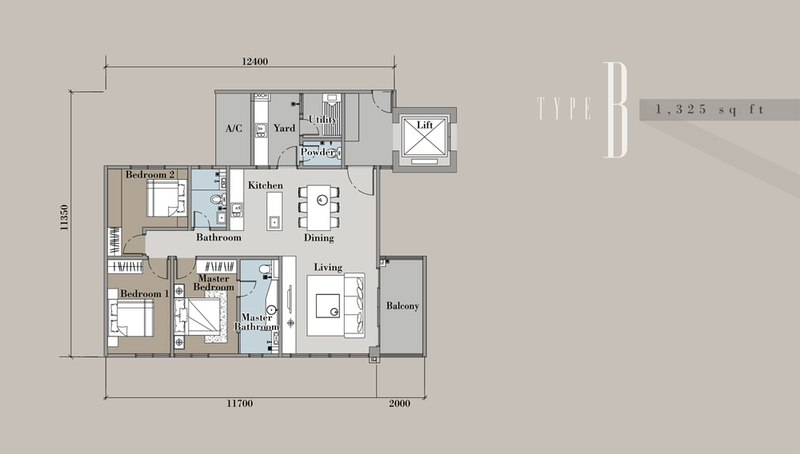 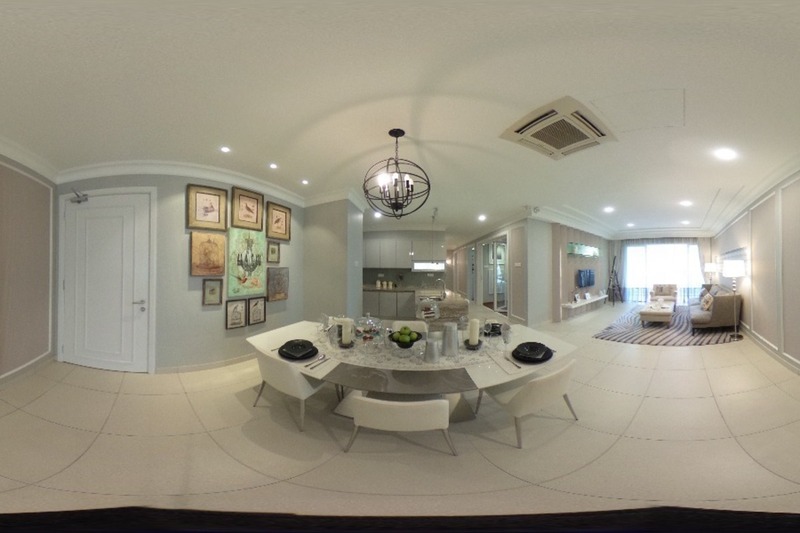 It is designed to be a haven of unparalleled comfort in a suburb-inspired lifestyle. 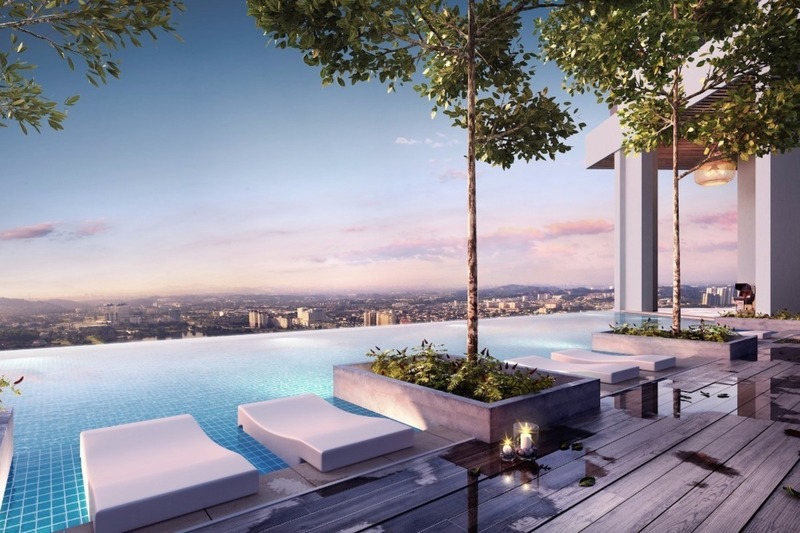 There will be both condominium units and landed properties within this enclave. 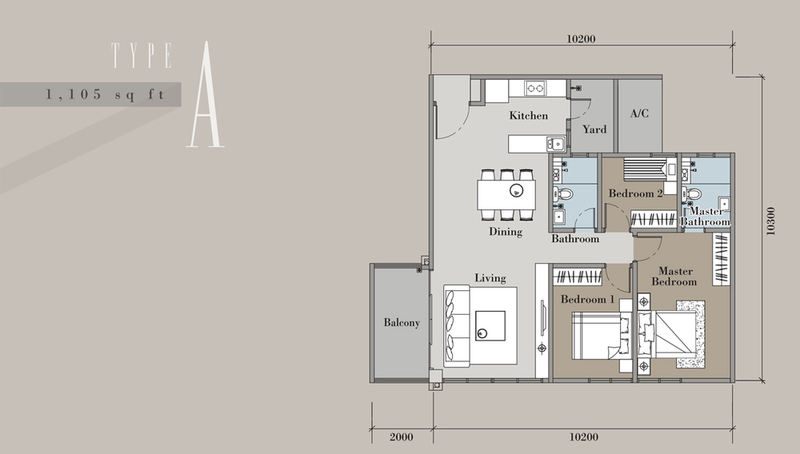 The density of living at The Andes is very low with there being only 353 units spread out over two blocks of 25 storeys. 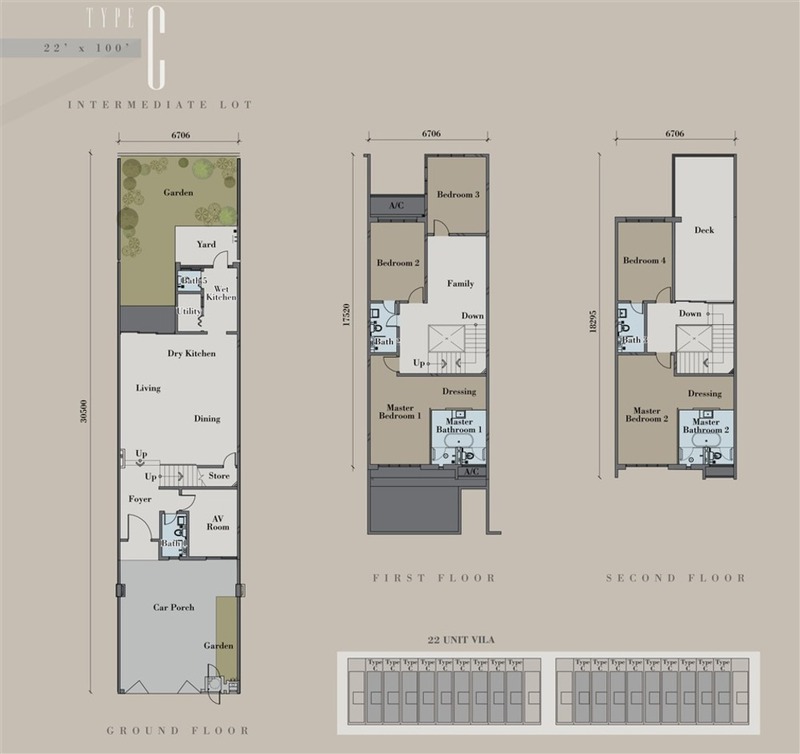 There are a total of approximately 8 units to a floor, offering residents a quiet and private lifestyle. 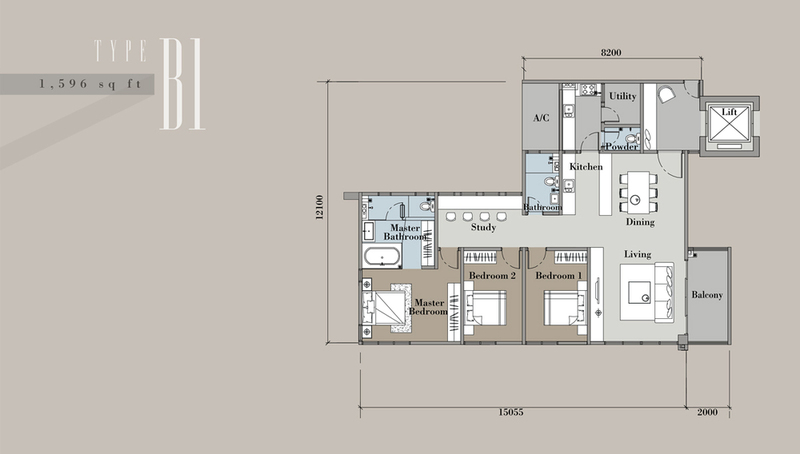 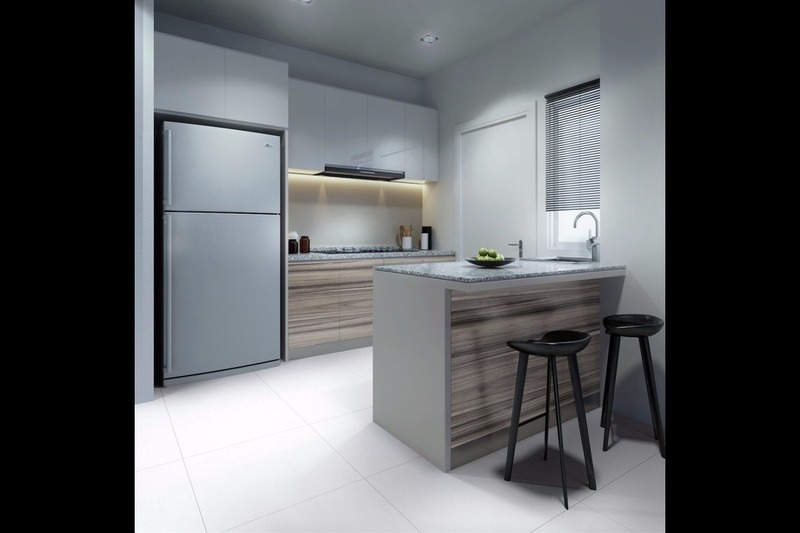 The sizes of units at the condominium are ranged between 1,105 sf and 1,843 sf with a minimum of three bedrooms and two bathrooms to a unit, suitable for an averagely sized family. 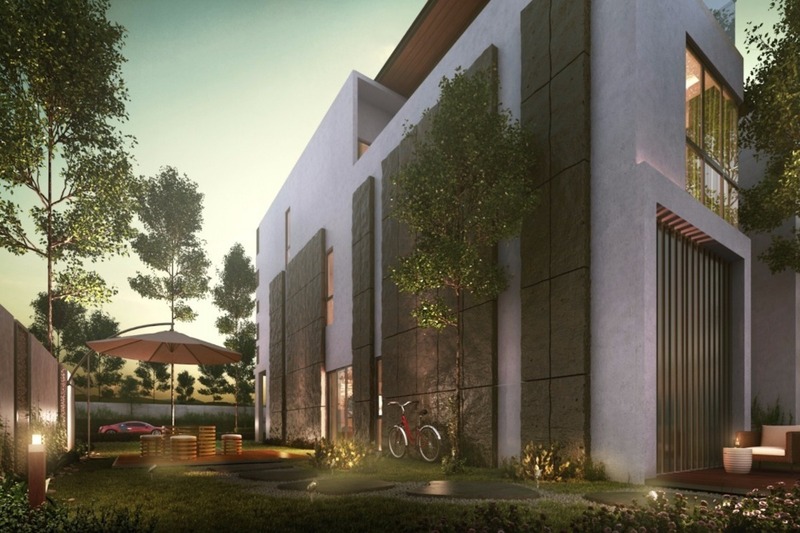 The Villa Terrace which are the landed properties of The Andes are the far more exclusive homes in this development with only 22 units. 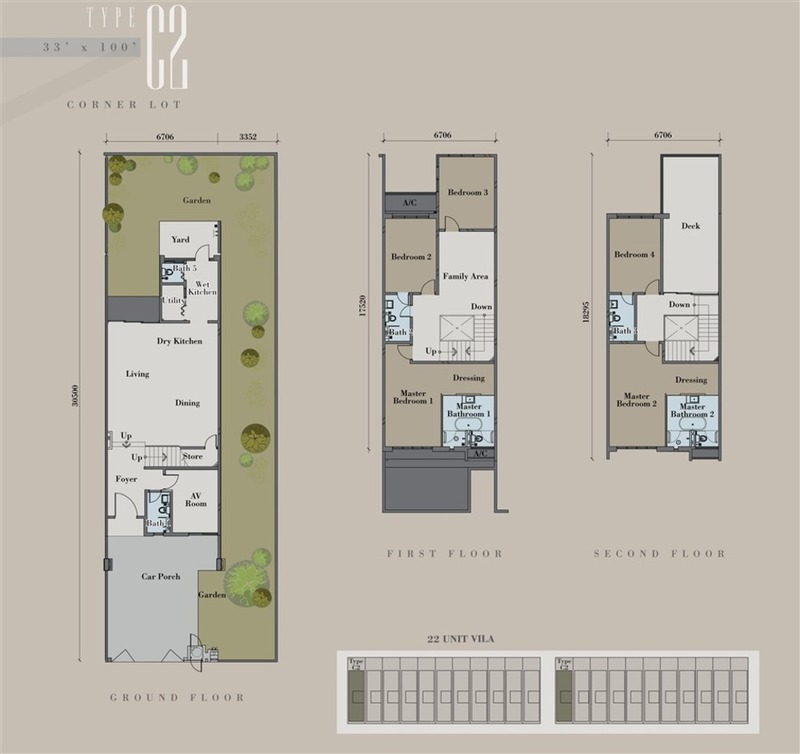 These homes range between 2,200 sf and 3,300 sf with a minimum of five bedrooms in each unit. 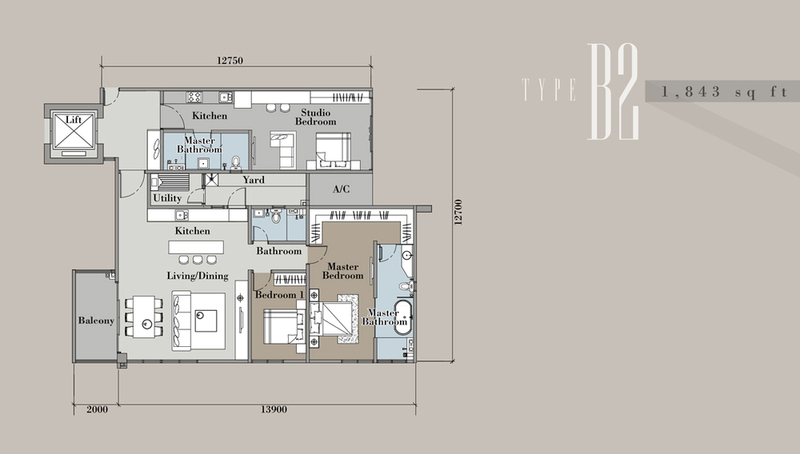 Suitable to large or multigenerational families, the homes here offer very spacious living within its three storeys. 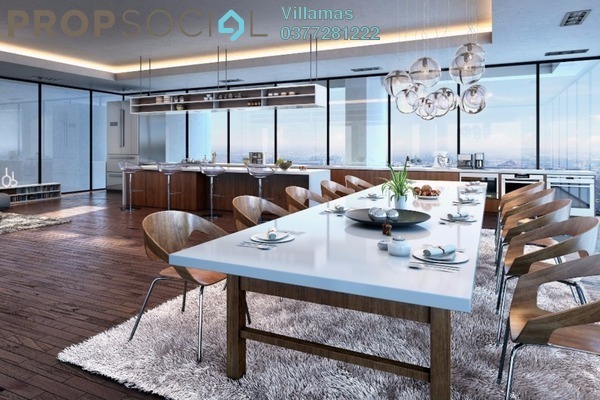 The facilities of the condominium are shared between both the villa terraces and the condominium. 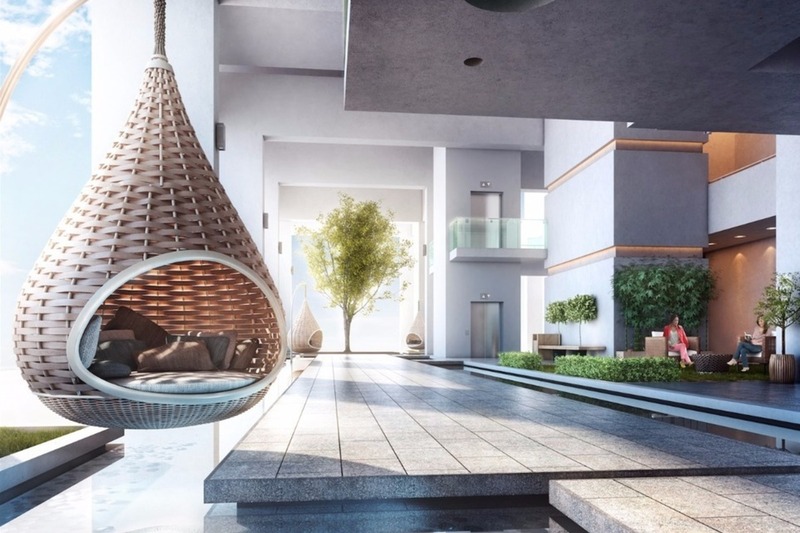 Residents will be able to enjoy swimming in their own resident-exclusive swimming pool and children will love the kid’s pool. 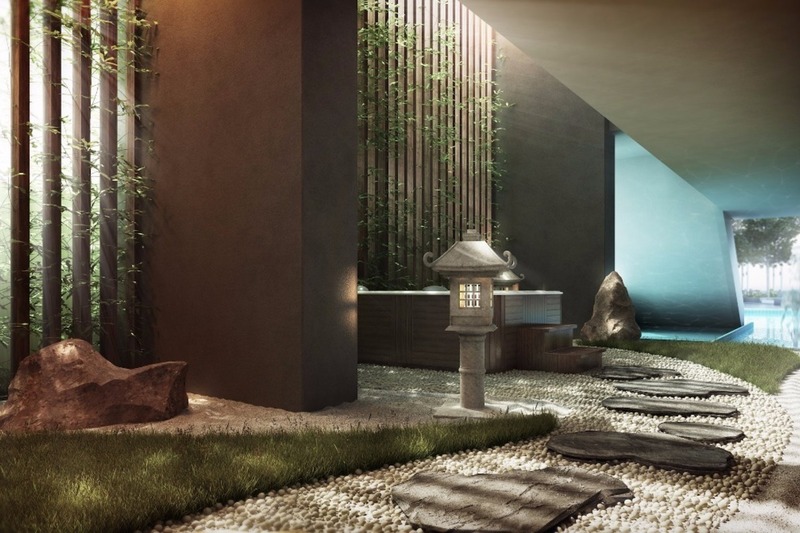 There is also the usual badminton court for sports enthusiasts, and a cardio gymnasium. In an increasingly popular move, The Andes will also have a ‘celebrity kitchen’ where they can host parties with ample space and without messing their houses up. 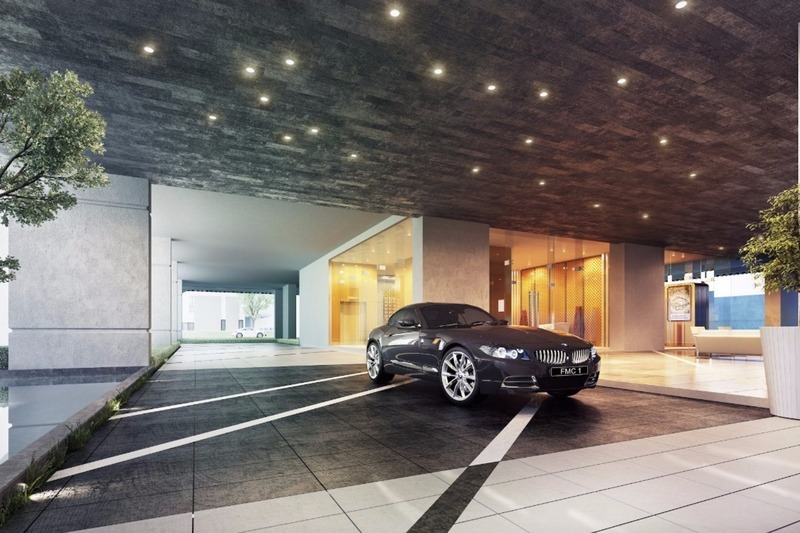 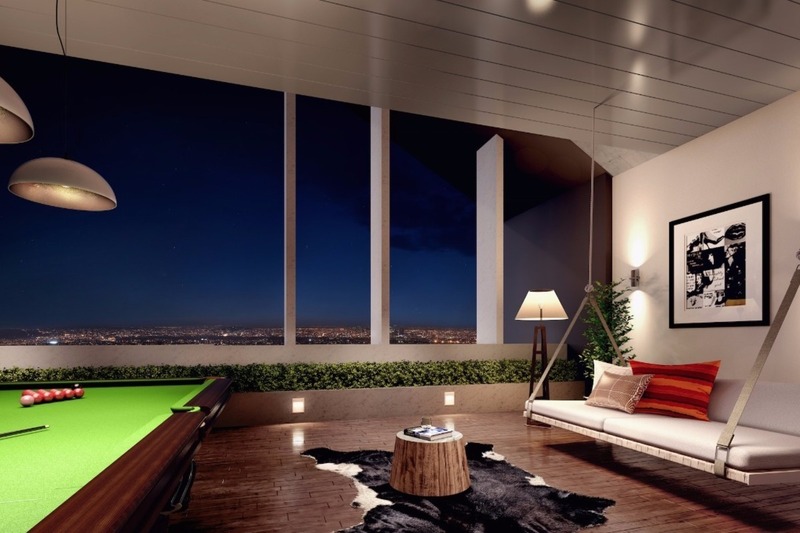 Conveniently located, The Andes will have excellent access to highways and amenities. 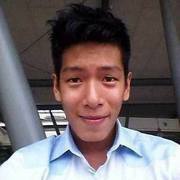 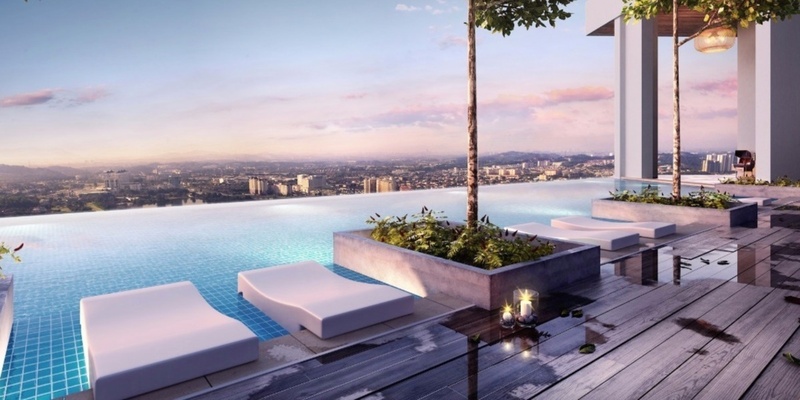 The closest highways to home is the New Pantai Expressway (NPE), Shah Alam Expressway (KESAS) and Bukit Jalil Highway. 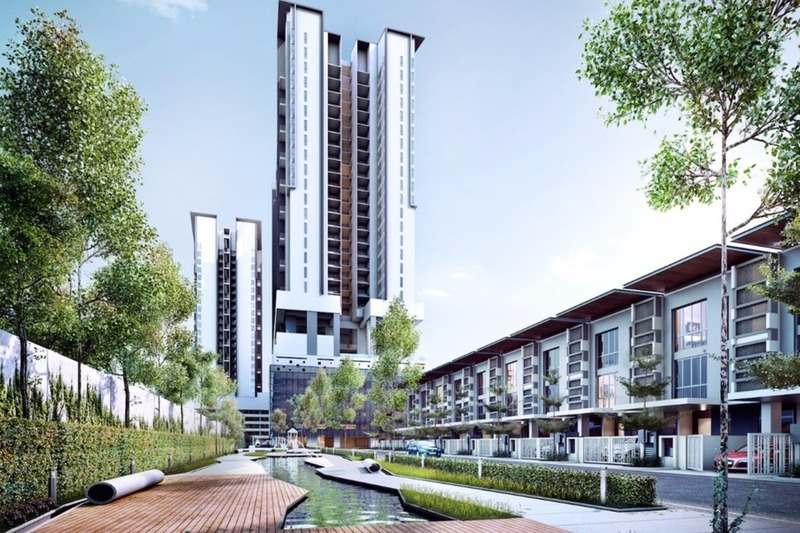 Also providing easy access to Kajang is the SILK Highway. 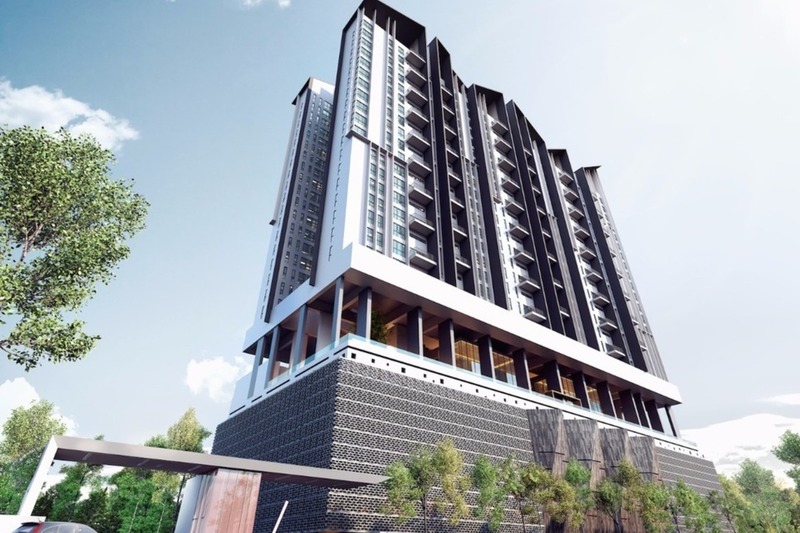 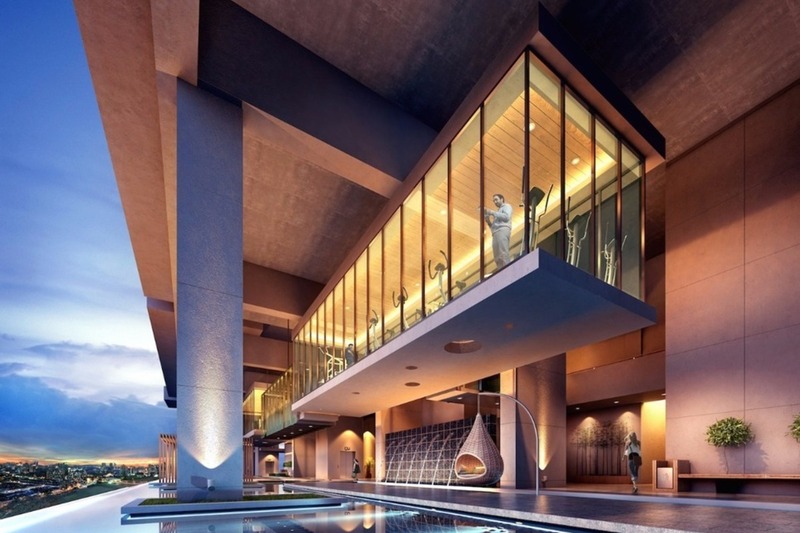 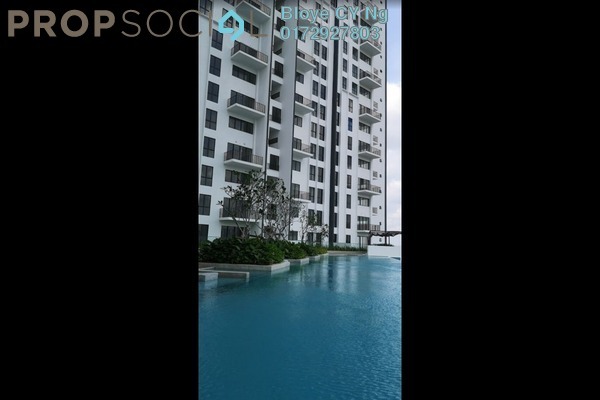 Being provided with ample facilities and excellent accessibility, this project has created much interest in the market due to its prosperous location in the area of Bukit Jalil, which is predicted to the the next upcoming hotspot of Kuala Lumpur.